Hi, Byrdie readers! I’ve recently come back from a work trip to Sydney, Australia, and it got me thinking about how easy it can be to derail a healthy lifestyle when travelling or on holiday. Luckily, it’s just as easy to stay on track and still have fun when you’re abroad. You just need to keep in mind some of these tips and tricks. It all starts on the plane! Set your intention here and now. In-flight meals tend to be high in salt and fat; let the airline know in advance if you have any dietary requirements so you can avoid gluten or dairy, for instance. I’ll apply Elizabeth Arden 8-Hour Cream (£26) to my lips and be sure to mist my skin throughout the whole journey. I find it hard to relax in general, but This Works Deep Sleep Pillow Spray (£16) misted onto a travel pillow or on scarf can be really calming (I’m not a big fan of flying!). I always have an eye mask and ear plugs in my carry-on too. Flying causes stress on the body, and while it is fun to have a glass of champagne or wine on the flight, I try to limit that, especially if travelling for work. While it’s not proven, I always feel like one drink in the air is equivalent to about four on land! I don’t want to be a party pooper, but I don’t want to arrive hungover either! You don’t need to go to a class, there are plenty of workouts you can do in your hotel room like yoga, Kayla Itsines Bikini Body Guides or Jillian Michaels’s workouts (I love her 6 Weeks Six-Pack Abs workout), or I’ll head to the beach and exercise using just my body weight. Walking, jogging or hiking are great ways to explore an area while getting fit. If I’m travelling to visit a friend, I’ll get them to recommend a workout. One of my friends suggested a really amazing place in NYC recently called The Class where the session consisted of primal-type moves which was fun. I’m also a big fan of things like ClassPass where you sign-up and book in for workouts anywhere in the world. In my suitcase I’ll pack some gym kits, lightweight trainers and some resistance bands. You could even pack a TRX and wrap it around a palm tree! 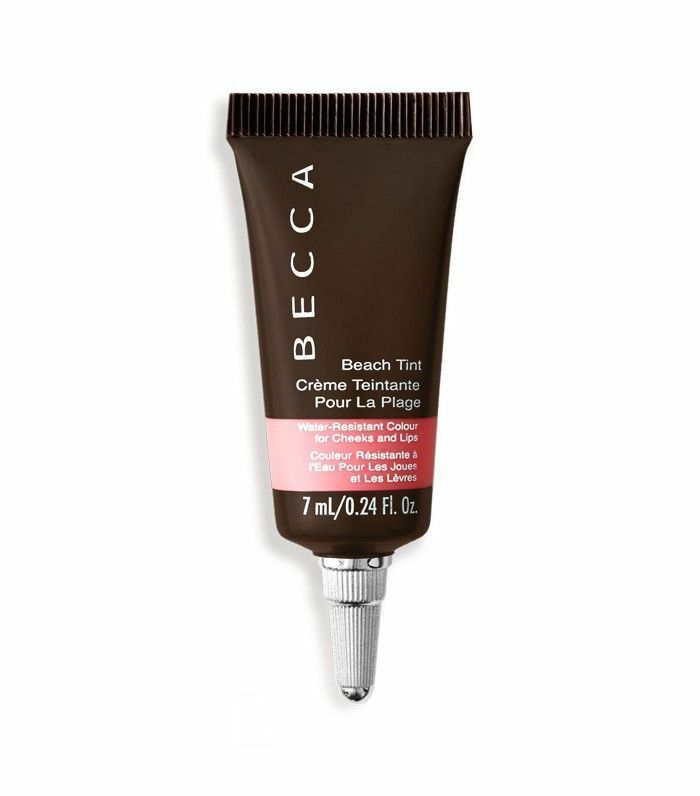 You can wear this on the beach because it's water resistant and it has antioxidant vitamin E, which helps protect your skin in the sun. 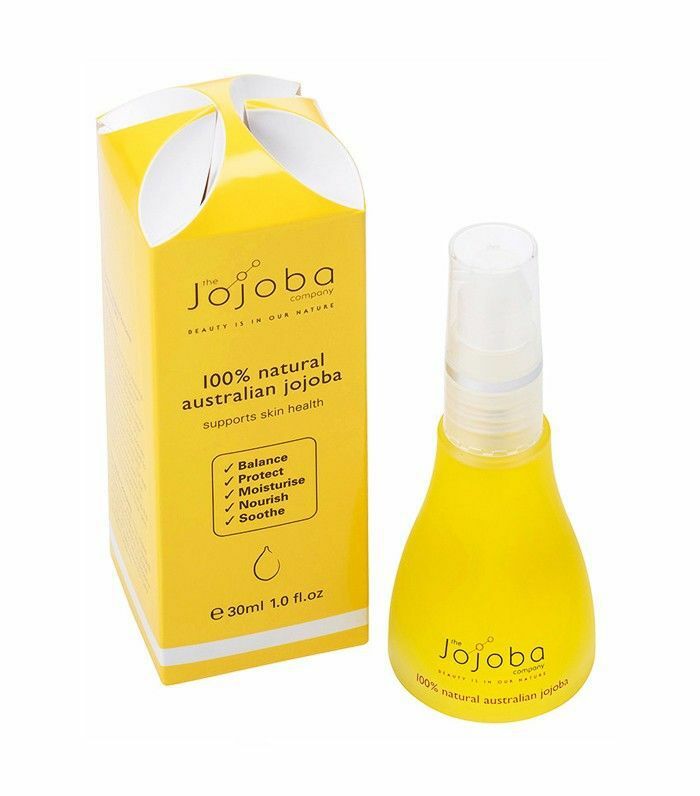 Jojoba oil is great for skin irritations and breakouts. At night, after being in the sun all day, my skin can feel quite dehydrated so I apply this oil. 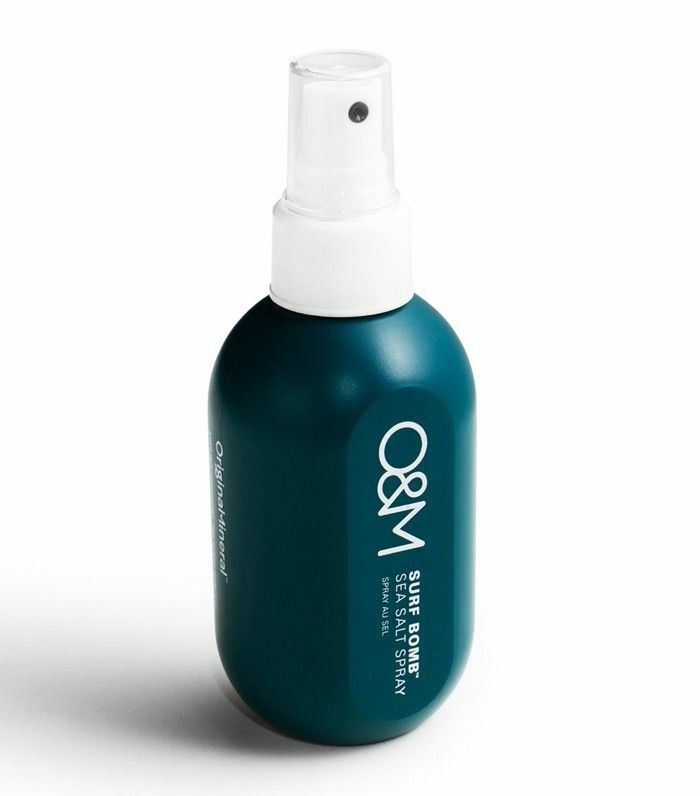 I love this for getting that beachy looking hair at home and on holiday. How do you stay fit and healthy on holiday? Share your tips in the comment box below.